Our Kickstarter has been funded! As of 8:30pm CST, April 16th, our Kickstarter is fully funded! 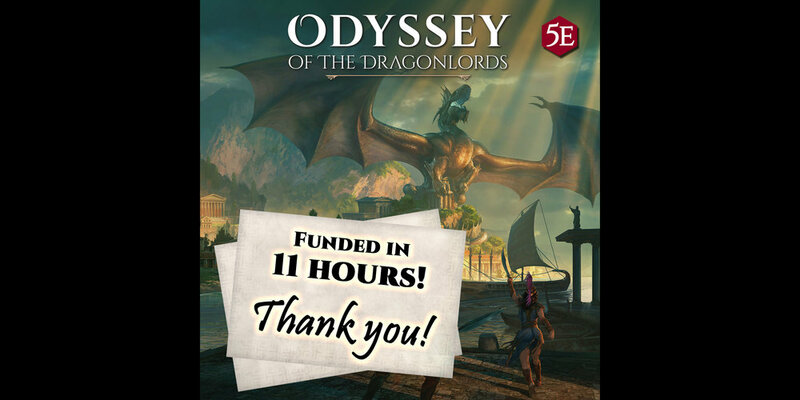 We cannot thank you enough for backing Odyssey of the Dragonlords. Publishing a roleplaying book has been a dream of ours for a long time. Your support means so much to us. James wrote the following piece to explain exactly why that’s the case. It was a year ago and I was miserable, despite being the head of the design department for BioWare – one of the world’s premier RPG developers. Twenty years ago, it was different. I loved my job so much that I worked 100 hours a week – not because I had to, but because I wanted to. I worked with a small team of writers and artists to create design documents that would morph into a game within just a couple of years. In a period of five years, I was the lead designer on Baldur’s Gate 1 and 2, Neverwinter Nights and Knights of the Old Republic. But those days are long gone. Video games now take five years, cost hundreds of millions of dollars, and require teams of thousands to build. My job went from doing hands-on design for the story, the levels, and the mechanics to overseeing a massive department of designers and writers. It wasn’t as fun as it used to be. I didn’t feel fulfilled because I didn’t feel that my passions and talents were being utilized. Despite my position and the influence that came with it, I was depressed. Which got me to thinking – how do I get back to doing what I love? What if I could return to what I did decades ago, but apply it to the pen and paper games that inspired Baldur’s Gate? It would be a way to give back to the community that inspired my career. Most of all, it would be fulfilling work. From the age of 11 to 22, I put in an average of 50 hours a week into my role-playing game obsession. Doing the math, I think that means I put 30,000 hours into the hobby. It wasn’t wasted time as the game helped me through some of the hardest times of my life, introduced me to lifelong friends and was the gateway to my career as a game designer. I thought I’d retired from game-mastering a few years after launching my first video game. When your hobby becomes your career, you want to spend your spare time doing something else. However, the 5th edition of the world’s greatest RPG pulled me back in. Not only was it the best edition of the game yet, but it was an excuse to hang out with my friends every weekend. Playing the game made me want to contribute to the pen and paper version in some manner. This book is that desire come to life. 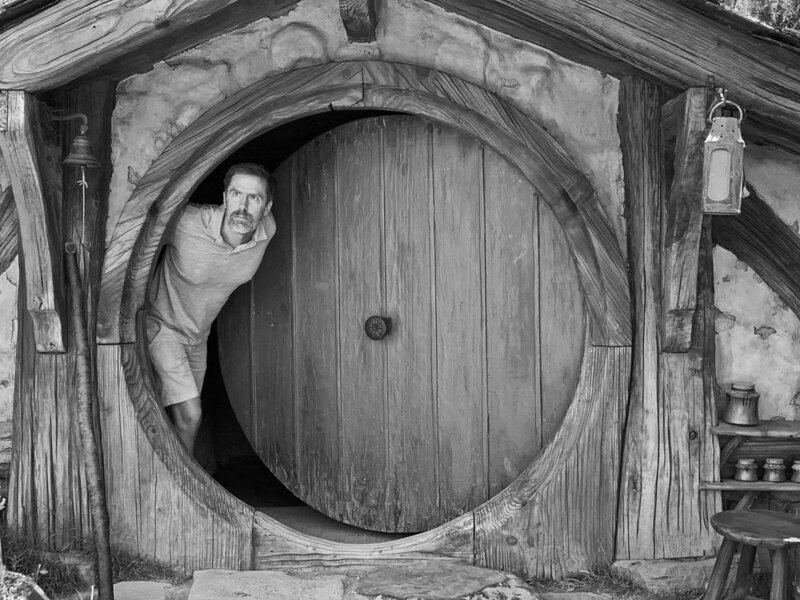 Thank you so much for backing Odyssey of the Dragonlords. Your support means a great deal to me, personally.